Scotiabank has been named Bank of the Year 2016 in St. Kitts and Nevis by The Banker Magazine a Financial Times publication. This is first occasion the Bank has been recognized by the publication, in St. Kitts and Nevis. The Bank was this year recognized across the region with a significant number of Scotiabank operations being awarded. 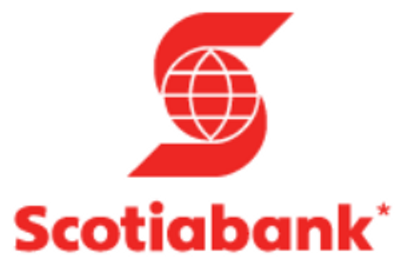 In addition to St. Kitts and Nevis, Scotiabank was also named the Bank of the Year 2016 in Trinidad & Tobago, Belize, British Virgin Islands, Guyana, and Grenada. The Banker selects winners based on their ability to deliver shareholder returns and gain strategic advantage. The magazine is the world’s longest running international banking magazine, recognized as a leading source of information on finance and investment around the globe. The Banker selects one winning bank for each of the 120 countries judges. Over 1,000 applications are collected and judges select winning banks based on which ones they believe have made the most progress over the past 12 months.